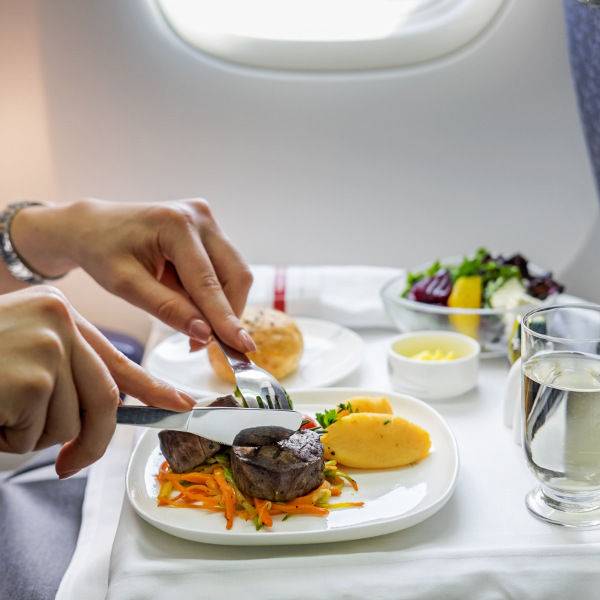 Passengers have the option of choosing from 18 different meals, including seafood, low calorie, gluten-free, vegetarian, as well as options for religious and cultural considerations. 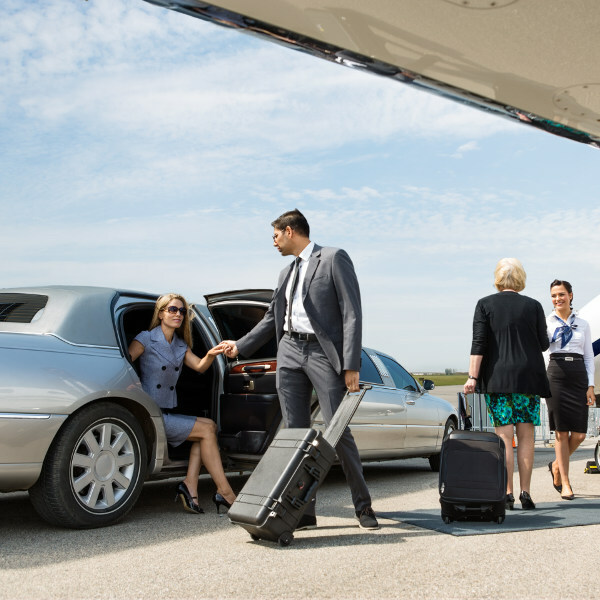 First Class passengers flying Kuwait Airways, travelling to London Airport get the privilege of using the airline’s limousine service. Passengers will, however, have to book this service in advance. At an extra seat fare, passengers can also request an extra seat which may be used for the carriage of courier bags, musical instruments, diplomatic mail etc. Items may not exceed 75kg. Kuwait Airways is the national carrier of Kuwait. Established in 1954, it is one of the oldest airlines in the Middle East. This is an airline that strives to have a “global reach with a local touch” by setting high standards for customer service. Based out of Kuwait’s capital city, its location enables Kuwait Airways to link the Gulf countries, Indian sub-continent, and Asia with Europe and the US. 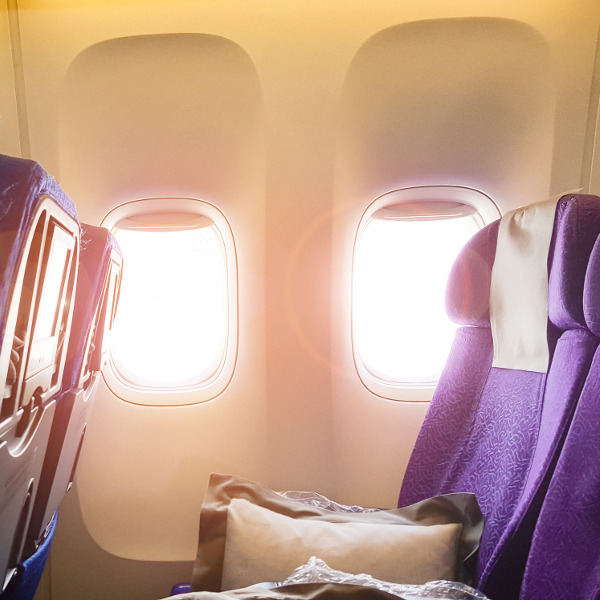 Their frequent flyer program, Club Oasis, allows members to redeem miles for travel and other products and services from Club Oasis partners. Book Kuwait Airways flights to Manila, Bangkok, Istanbul and other exciting places! • First & Business Class - 2 bags, the sum total of width x length x height of each bag to be less than 158 cm. • Economy Class - 2 bags, the sum total of width x length x height of each bag to be less than 158 cm and together must measure less than 273 cm. Web check-in is available for flights departing from Kuwait Airport. Be sure to have your booking reference number at hand. Check-in counters at most airports open 3 hours before departure and close 1 hour prior to it. For check-in at the airport, most gates open 3 hours before departure time. Gates for flights from Kuwait to Abu Dhabi, Amman, and Bahrain open 2.5 hours before departure; gates for flights to New York City, London, Frankfurt, and Jeddah open 4 hours before departure time. Kuwait Airways offers an extensive menu to passengers with various dietary requirements and religious customs. Please note that only non-alcoholic beverages are served onboard. Choose from a range of movie and music options as well as inflight magazines and newspapers to keep you entertained. Carry cots are available for infants under 2 years old. For flights to and from the U.S., service dogs are permitted in the aircraft cabin and can travel free of charge. Passengers traveling with a service dog must provide 48 hours advance notice to KAC and check in at least one hour in advance for flights longer than eight hours. Kuwait Airways flies to 42 international destinations. Their fleet is made up of Airbus 320, 310, 300, 400, and Boeing 777 aircraft.